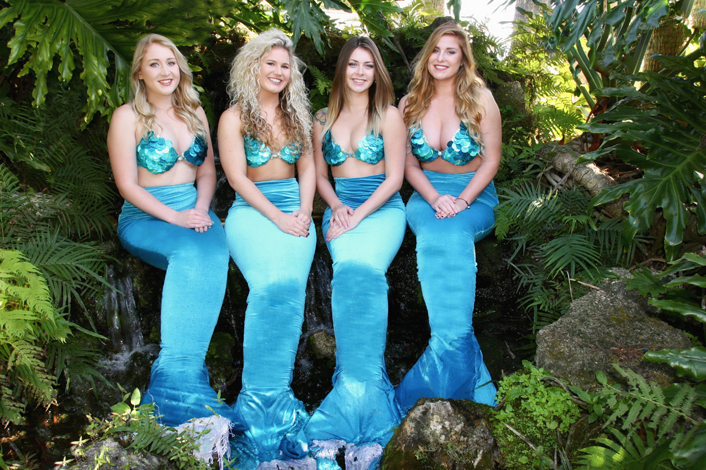 We invite you to come see our world-famous Mermaids of Weeki Wachee Springs State Park as they perform their version of Hans Christian Andersen’s The Little Mermaid live in our submerged 400-seat auditorium. You will enjoy this classic told unlike any other as The Little Mermaid celebrates her birthday and comes face to face with her Prince! Yearning to have legs like him, she makes a deal with the sea witch to give her what she wants in exchange for her beautiful voice. Portions of this show may be scary to very young children. 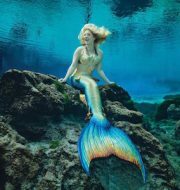 The Mermaids of Weeki Wachee perform underwater feats from the past six decades, including eating and drinking underwater. The show also includes several musical numbers. The Mermaids also give the audience historical information (via video), and technical aspect of the show. Thanksgiving Day: One performance at 3 PM. Shows are subject to change. Due to scheduled underwater safety renovations, the mermaids will not be performing November 26, 2018–June 14, 2019. Thank you for your cooperation. 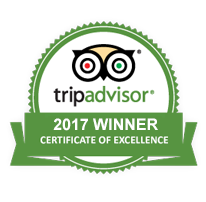 The mermaid shows are included with the price of admission. 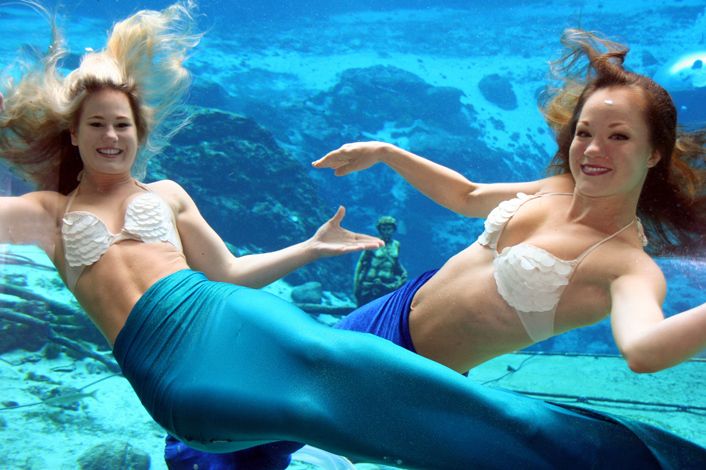 Get to know our World Famous Weeki Wachee Mermaids! The Weeki Wachee Mermaids want to hear from you!